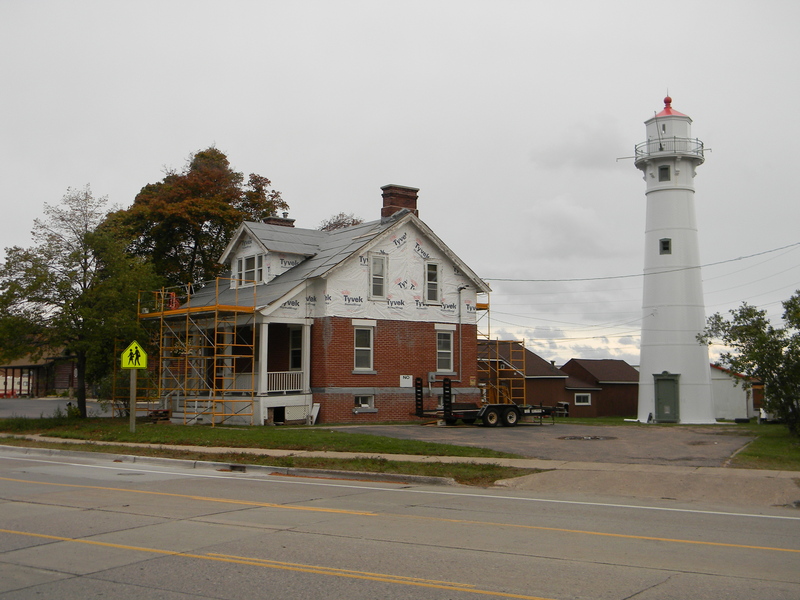 The Munising Range Light Keeper’s Quarters is currently undergoing a complete exterior rehabilitation. 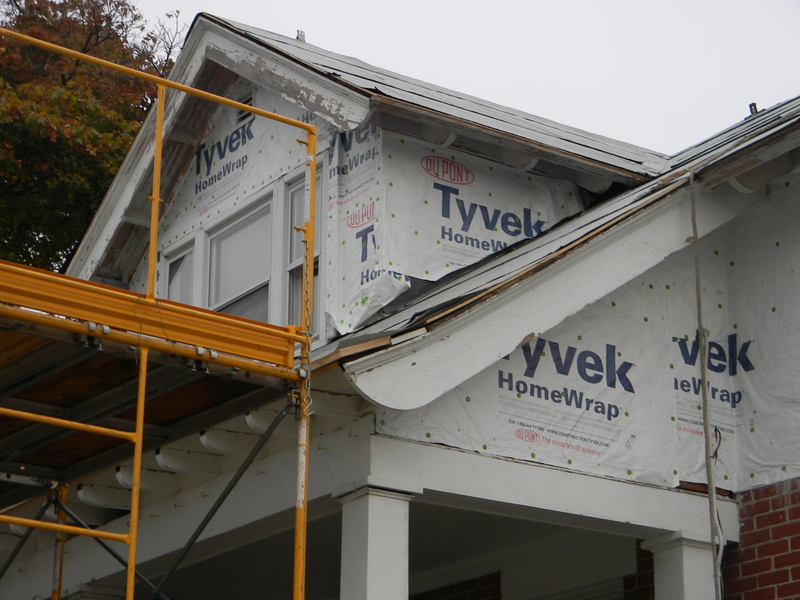 This Project will return the exterior to its original appearance, including the front porch, the stucco and half timbering on the upper portion of the exterior walls and the pressed metal shingle roof. 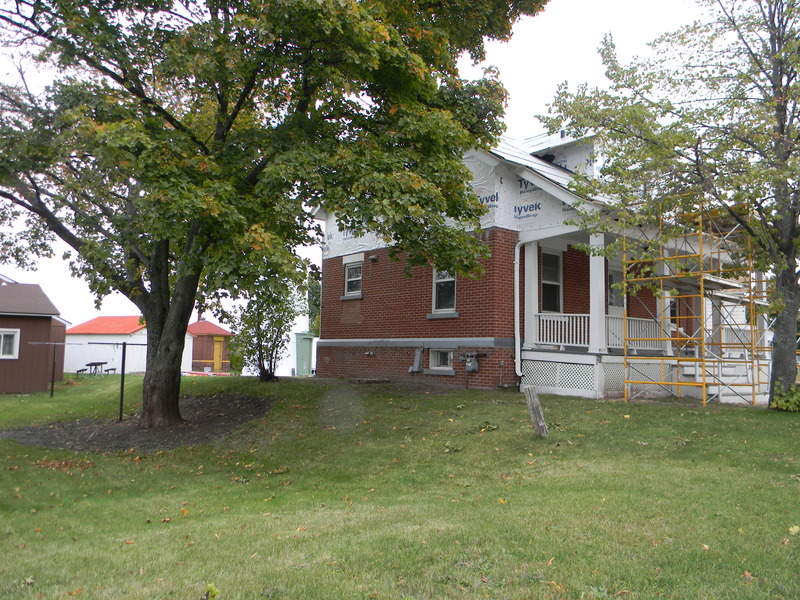 The project also includes the reconstruction of the interior gutter at the front porch, and the unique, multi-paned double hung windows. 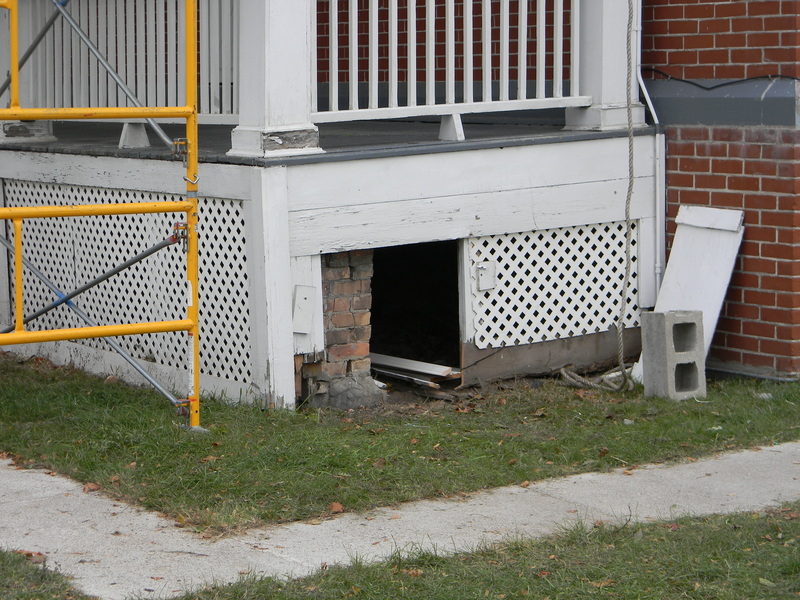 We look forward to seeing the finished project!